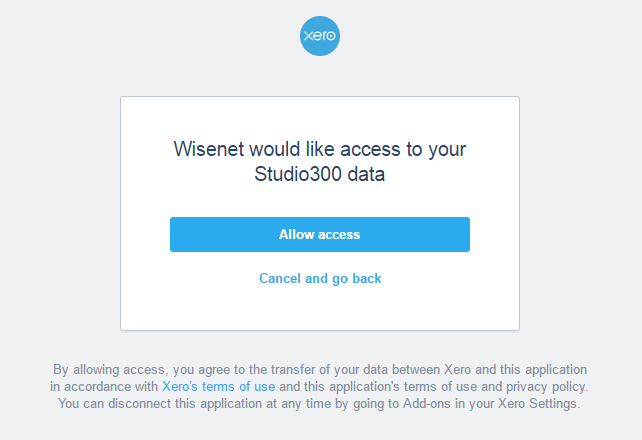 As a customer of Wisenet, the Xero Integration license is automatically added to your product and service package with us. Follow the steps below to set up your Xero connection. 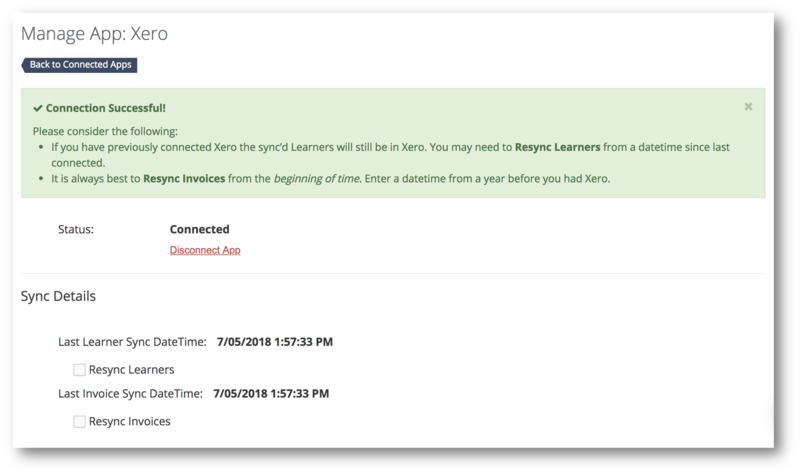 If you do not see the option to connect Xero on the LRM then log a support request. 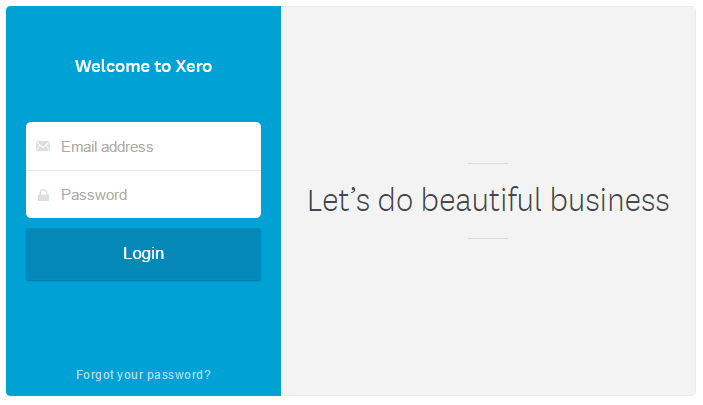 Note: If you do not have any organisation to choose from then your Xero username does not have appropriate access. You will need to find someone that can help you connect. 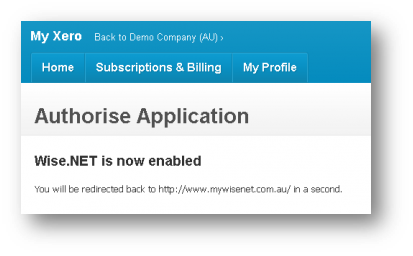 The connection is operational when you see a popup window saying Wisenet is now enabled and you will now be redirected back to Wisenet. 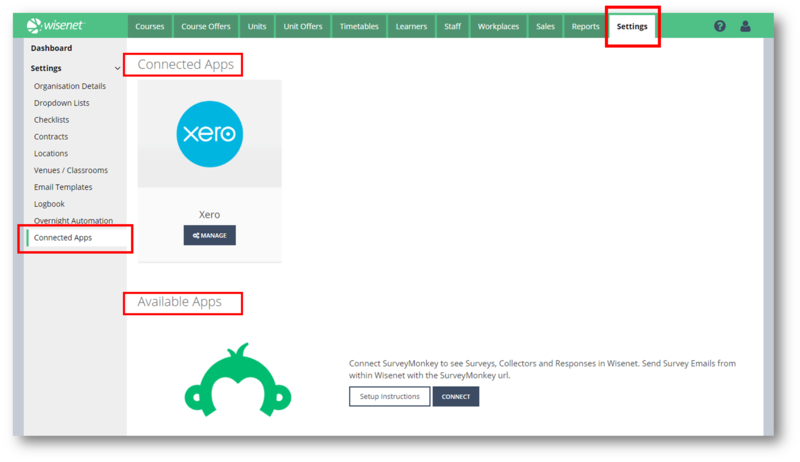 Wait for the Integration page to load again and you will see it showing as Connected next to the Xero Application.